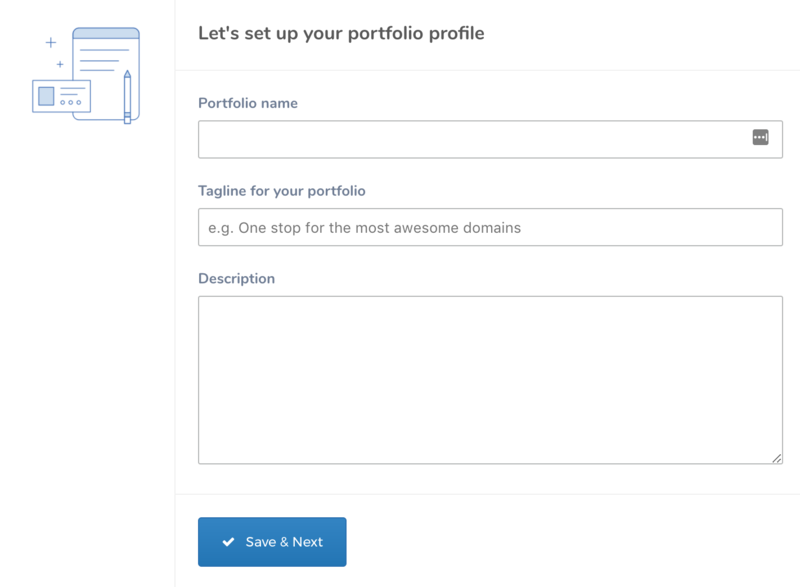 The next dialogue will ask you to fill in a few details about your portfolio, as shown in screenshot 1. We recommend that you fill in all the fields. This information is presented to the user and should make your portfolio more credible. You can change any of these later on via profile settings available in portfolio control panel.